The Office of the Town Clerk is responsible for the management and preservation of all the documents created and received by the Town's various departments. Our vaults contain nearly 2,000 boxes of documents, pictures, and plans from 1913 until today. 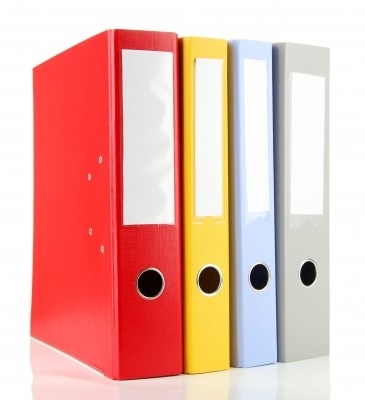 Our archives include valuation rolls, budgets, financial statements, Town Council minutes, electoral lists, municipal by-laws and publications. The archives are available for consultation at the Town Hall during regular business hours. Photocopies can also be made (fees may apply). To make an appointment with the Archivist or for questions relating to municipal archives, please dial 514-694-4100, extension 3116.